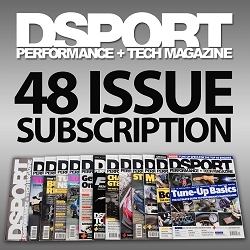 Save $389.41 from what others pay on the newsstand for 60 issues of DSPORT. 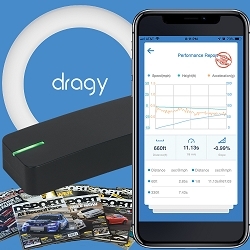 Prices are in USD$ and include United States Postal Service shipping rates. 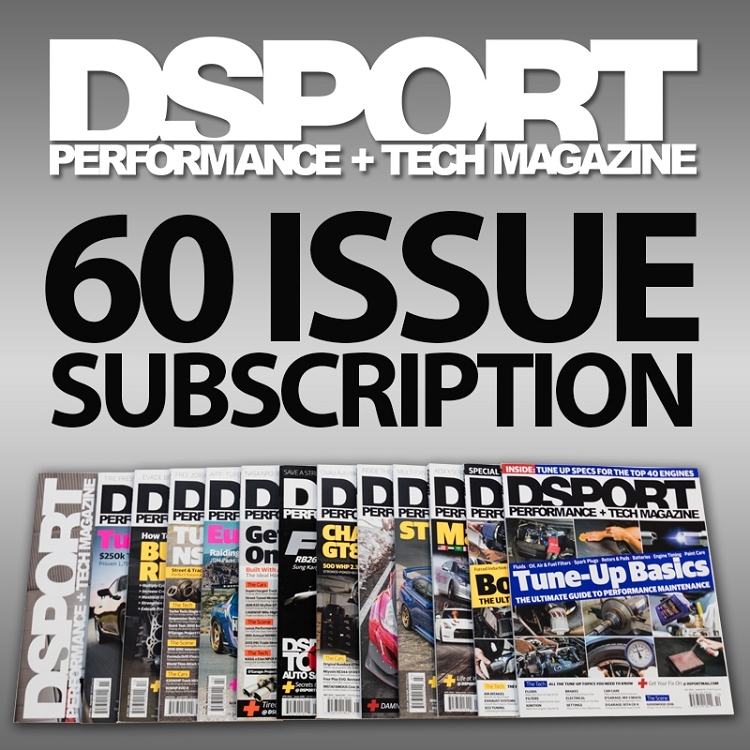 Please allow 6 to 8 weeks to receive the first issue in your subscription.